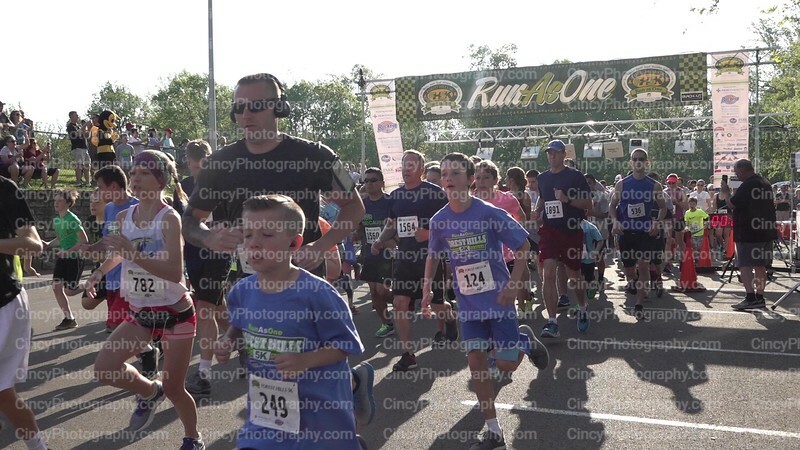 The 2018 Forest Hills 5K photos by David Long CincyPhotography.com Professional photos FREE for all runners to download! Official race photos for the 2018 Forest Hills 5K race by professional Cincinnati sports photographer David Long CincyPhotography. Photos are FREE for all runners to download!